Switch Car rental is a service being offered by Leasafric Ghana Limited. Leasafric Ghana limited is Ghana’s leading leasing industry that has been in business since 1994. 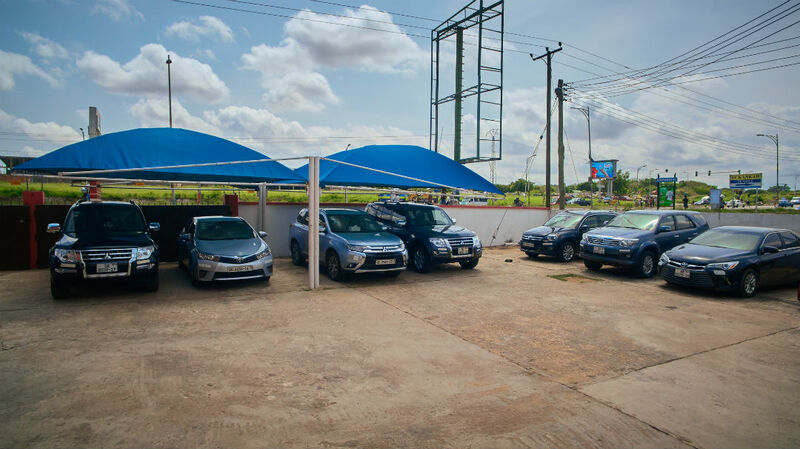 Licensed by The Bank of Ghana, Leasafric with expertise in Leasing has introduced Switch Car rental to customers who may require the use of vehicles for a short period of time. The combination of LEASAFRIC and SWITCH now offers Ghana a total transportation and logistics solution beyond any ever made available and experienced in Ghana before. Working towards its aims and objectives, Leasafric has through Switch Car rentals deployed appropriate technology in accordance with world class systems and procedures. Switch is committed to providing you with a car rental experience that is beyond expectations. It's easy for you to get where you're going - whether you have a large group or a heavy load. With our team of experienced drivers, your safety is assured as they bring on board their expertise and take you places you had not idea existed.